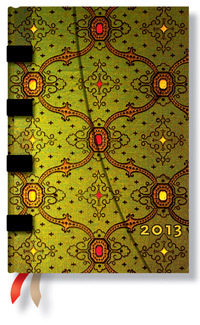 Home Our Designs Don’t Keep a Dayplanner? 5 Reasons Why You Should! Because most of us lead such busy lives it’s all the more important to keep organized. We have the demands of school or work (or sometimes school and work); we have social lives, family time, hobbies to maintain, events to attend… TV shows to watch! And very few of us have the brain capacity or the memory to effortlessly keep track of all of these demands on our time. That’s where a daily organizer or dayplanner can come in; a tool for helping you plan and organize your day-to-day tasks. 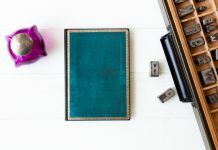 We’ve previously talked about everything you need to know to pick the right kind of dayplanner for your needs, but now we’d like to discuss why you should buy one. If you aren’t already using a daily organizer here are 5 benefits that will convince you to start! 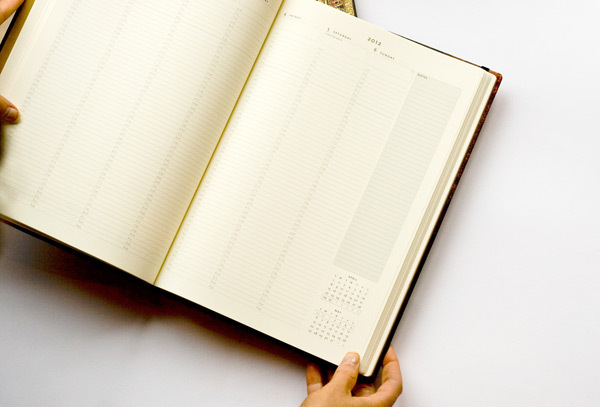 Time management is all about planning and controlling the amount of time spent on your activities, and a dayplanner is one of the best tools for doing this. Dayplanners tend to have daily or weekly overviews that allow you pencil in all of the events and tasks on your schedule, as well as any other ideas and information you need to jot down. You can organize the events of any given day according to time (by hour, morning, afternoon, evening, etc.) Ultimately this will help you to get a “big picture” view of your schedule, allowing you to better control and plan your time and helping you ensure none of your commitments conflict with each other. And once you’ve improved your ability to manage your time, you’ll be privy to a host of other benefits: You’ll have better control over your life, you’ll be more productive, and you’ll meet more of your goals. 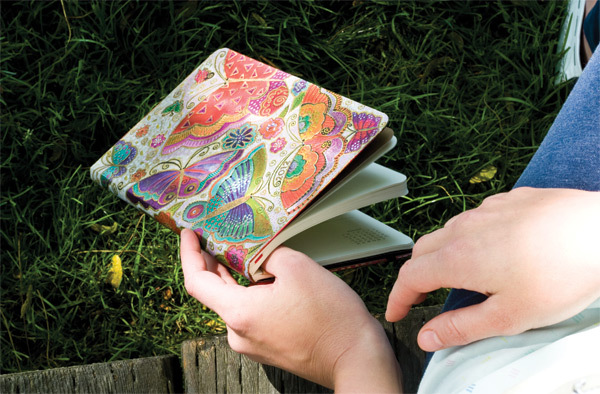 Put simply, a dayplanner will ensure you never forget anything important again. Given the option of writing it down, setting it to a specific date and time, and referring back to it regularly, you’re not likely to forget or miss dental appointments, important payments, or friends’ birthdays. Just like the benefits of time management, having a dayplanner will mean exercising more control over your life. Because you’ll be more organized and able to prioritize your tasks, you’ll be able to get more done. Basically a dayplanner will lock you into a “system” and keep you focused and moving towards your various goals. Without this “system” you’re less able prioritize every task on your schedule and you’re more susceptible to procrastination. After gaining a sense of control over your life from the above three benefits, you’ll be privy to another important benefit: less stress in your life. After outlining your schedule and prioritizing your to-do list in a dayplanner, you’ll be released from the feelings of being out of control or overwhelmed with tasks. Add to that that you’re never forgetting important events and your productivity have improved, and you’ll benefit from minimized stress and an improved quality of life. You missed one – the opportunity to hold and see a beatifully crafted book each day and the pleasure that it brings. 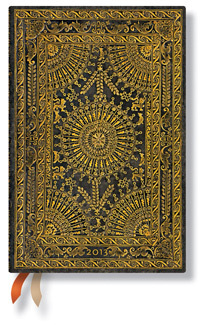 I love taking my Paperblanks dayplanner out of my purse and flipping through it. 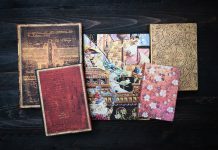 It also gives me a chance to tell others about Paperblanks and what a wonderful, giving company it is. 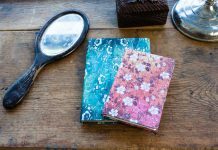 I agree with Heather – especially with PaperBlanks – if I did get a DayPlanner, I’d use it regularly simply to look at it – beauty begets beauty especially for someone like me – I’m a photographer and feel at home around beautifully crafted objects. Besides, I LOVE making lists! Well, as a photographer, I definitely used to be in the habit of keeping a day-planner around at all times, until the smartphones arrived. I do use a day-planner regularly still, but the form has changed- it’s digital now. But the arguments you put forth in favor of carrying one around, still holds perfectly well. 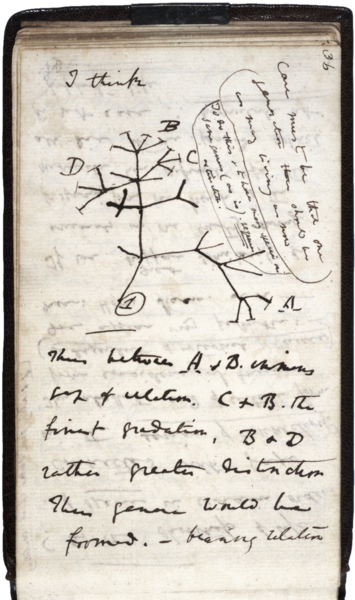 Nice article, although i prefer to use the digital version of the planner on my phone now!